A hot summer in the city doesn't have to be an unpleasant experience. 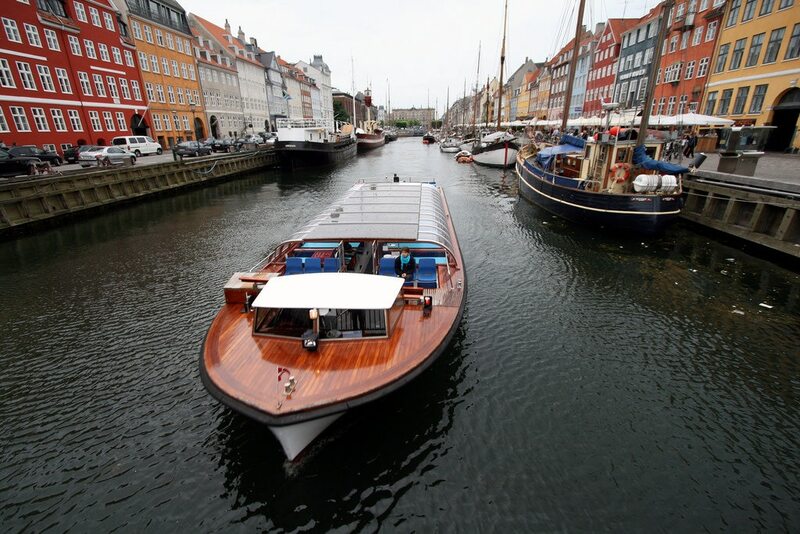 In fact, Copenhagen offers tons of fun activities for you and your friends. Here are five of our favourites. Image by Stig Nygaard via CC BY 2.0 licence. One thing you must do on a warm summer day is to sail in the channels. Most people tend to hang out by the water during summer, and it's both easy and cheap to embark on a so-called 'kanalrundfart'. The price is roughly €5.50 per person and you get to see some of the most important cultural and historical monuments of the city. All tours are guided in English, German and Danish. 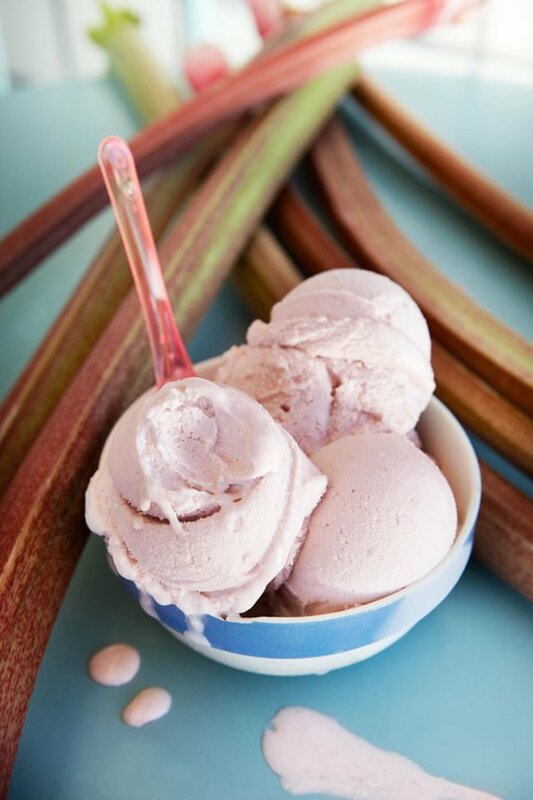 Image credit: Copenhagen Street Food. A must-try lunch or dinner spot during summer! Papirøen is an island located next to the Royal Opera House, and when the weather's good, people flock here from all corners of the city! 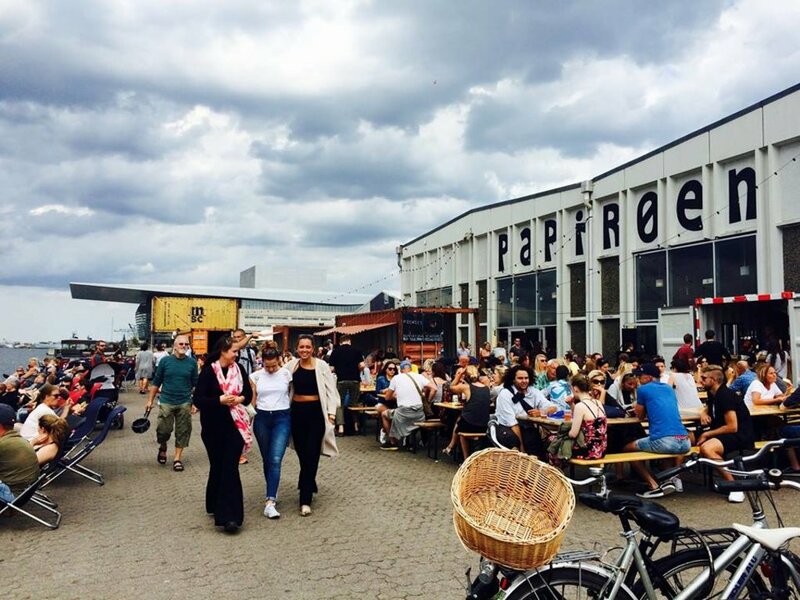 This is mainly due to the excellent location and hearty selection of food from Copenhagen Street Food. The latter offers an entire building of food trucks and it's almost impossible not to get tempted by the alluring smells! Whether you're up for a Mexican, Danish or Brazilian lunch, you can get it here for very reasonable prices. Image by Mads Bodker via CC BY 2.0 licence. 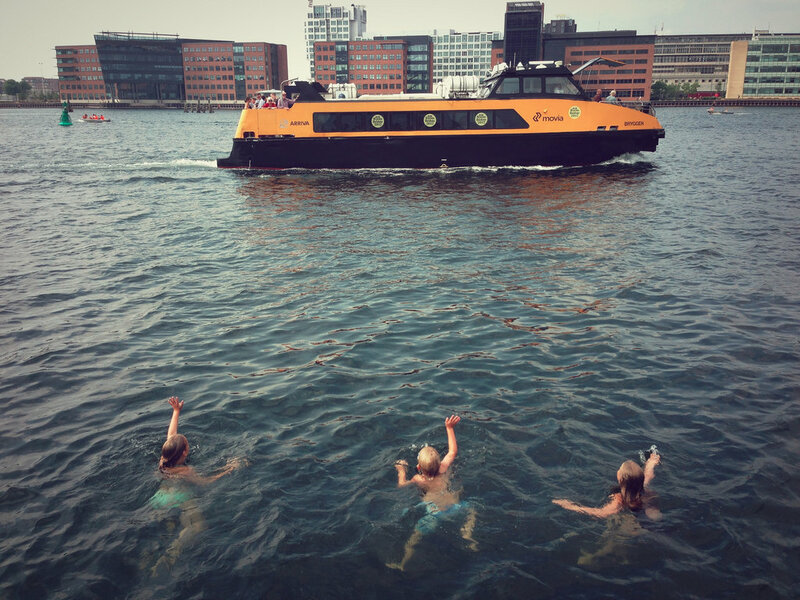 You're never far from a beach in Copenhagen - or a harbour bath! This is widely popular amongst younger generations, who use the harbour baths as meeting points with friends, good food and plenty of drinks! One of the best ones are called 'Havnebadet Islands Brygge', and it's located just a stone's throw from the town hall square (Rådhuspladsen). There are five pools in total (two are for children) and when you get tired of swimming, simply relax on the green areas in front of the harbour bath. Entrance is free. 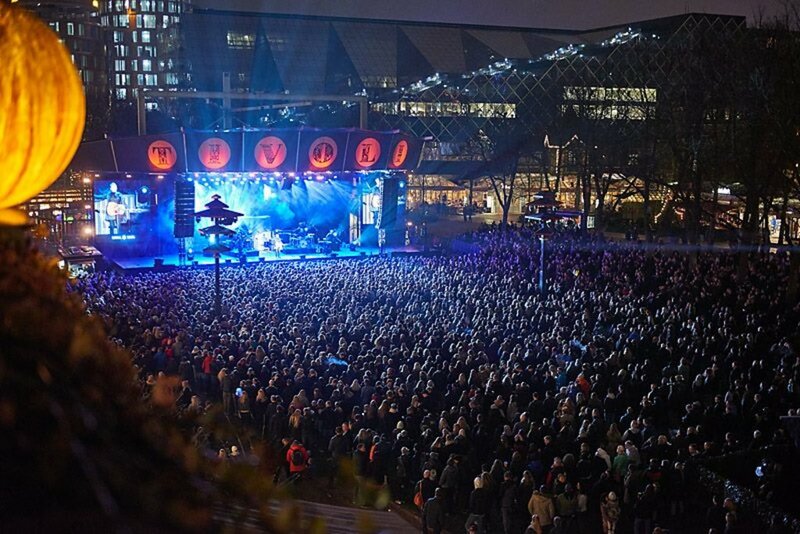 Image credit: Fredagsrock i Tivoli. Every Friday night - all through the summer - the old Tivoli Garden transforms into a refuge of live music, when some of Denmark's leading musicians appears on stage! Sometimes, international musicians perform as well (Snoop Dogg came by last year! ), but beware of the massive crowds. When you've paid an entrance fee of approximately €15, there's free access to the concert, amusement park and countless restaurants and bars. Come as early as possible! Ready to experience summertime in this city? Check out our Copenhagen hotel deals to start planning your trip.